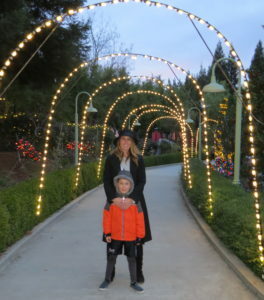 A rattlesnake roller coaster, blue cotton candy, and magical lights on circus trees, these are a few of my favorite things for simply having a wonderful Christmas time at Gilroy Gardens. 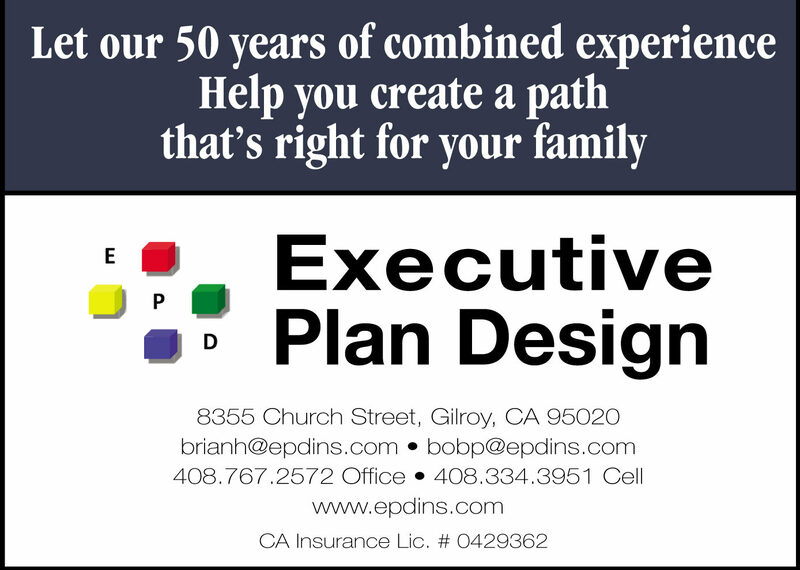 My mom, Brittney Sherman, and I met Gilroy Life Publisher Marty Cheek at the front of the Hecker Pass family theme park as the sun set Saturday, Dec. 15. After going through the ticket gate, we crossed a wooden bridge with Christmas spirit lights twinkling from overhead tree branches. The first order of business was to go to the Banana Split ride. The three of us sat in the seat at the far end of the giant yellow banana-shaped swinging ship ride. The ride attendant made sure the safety bar was latched. The banana started moving and we went back and forth, each time getting higher and higher. At the peak of a swing just when we started to drop, I felt like I was going to fly out of my seat. It made me feel like I was going to fly to the sky. My stomach felt disgusting. It was fun! Next, we went on the Timber Twister Coaster. This rattlesnake-shaped kiddie coaster has a head with a snake sticking out its tongue and at the back is a big rattle. Between are the seats. My mom and I sat together and Marty sat behind us and videotaped the ride. 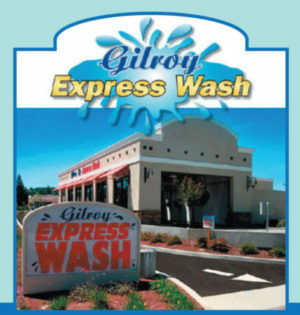 You can see the video on YouTube at GilroyLife.com. The snake coaster rolls really fast and goes two times around the track. We wandered over to the enclosed Monarch Garden and saw decorated Christmas trees inside. Santa Claus was posing with kids for holiday photos, but I didn’t want to meet him. Instead, we continued strolling around the park looking at the decorated lights. Suddenly, we saw a ride we just could not pass up — the Mushroom Swings. Before that night, I used to be too short to go on this ride. I’ve grew a little taller and saw that I now measured up. We got on our swings, made sure that the safety latches were on, and then the ride started rising and turning. Hanging onto the long chains, the three of us started flying through the trees as the giant mushroom twirled. I looked up and saw the moon overhead. It felt like I was soaring through space. 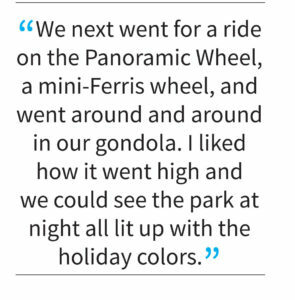 We next went for a ride on the Panoramic Wheel, a mini-Ferris wheel, and went around and around in our gondola. I liked how it went high and we could see the park at night all lit up with the holiday colors. That was followed by a ride on the South County Backroads. We got into an old-fashioned looking car and went for a spin around the track. I tried to bumper-car another driver, but the tracks wouldn’t let me get to them. That’s a good thing. After our drive, we went to a vendor kiosk and mom bought me raspberry-flavor cotton candy in a bag. Marty was impressed with how fast I devoured this sweet treat. My mouth was colored all blue, so my mom had to take me to a restroom and wash it off. This was followed by another ride on the Banana Split swing-ship, followed up by a ride on the horses of Gilroy Gardens’ vintage carousel built in 1927 by M.C. Illions. That was our last ride of the night. As 7 p.m. approached, we got hot chocolate and went to the park’s amphitheater and watched a live stage show called “A Charlie Brown Christmas.” I got to dance with the world’s most famous dog — Snoopy! Snoopy at this point sneaked up and gave her a smacking big kiss on the cheek. “The holidays can make some people a little edgy,” Linus reflected. 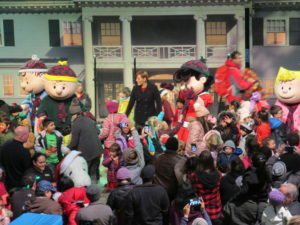 They decided to lighten the mood by singing the song “Jingle Bells.” People from the audience started dancing with Snoopy and the Peanuts gang. “All I really want for Christmas is to meet the little red-haired girl, a new food dish for Snoopy, and to finally kick the football,” he said. It turned out that the Christmas tree on the stage wasn’t lit up. Snoopy tried to fix the problem by plugging in the electricity, but he got zapped instead. 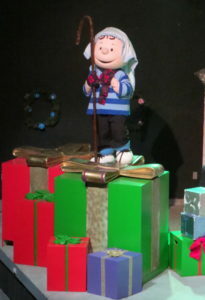 “Maybe it would help if we added a little bit of true, heart-felt Christmas spirit,” Linus said. He started off on a chant: “Peace on earth, good will toward men.” Everyone in the audience joined him. Bells started ringing — and suddenly the Christmas tree on the stage lit up. Artificial snow started falling on the audience to the gasps of the crowd. “Isn’t it just spectacular?” Linus asked. 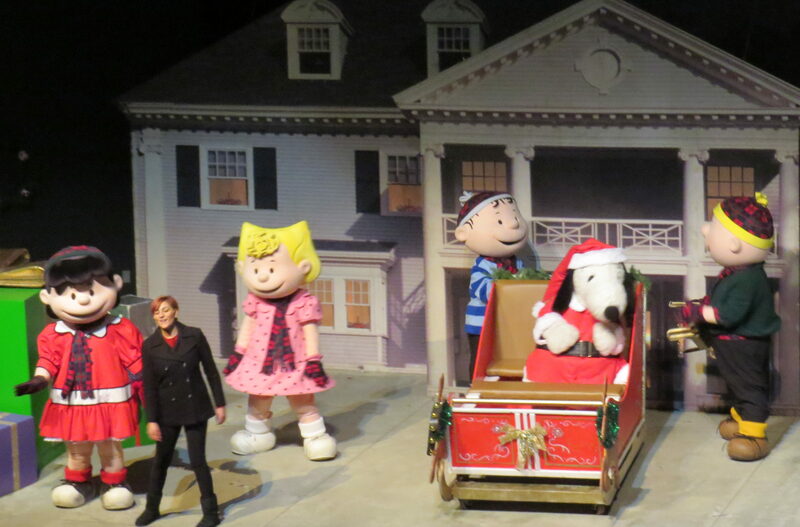 Then, the show started playing the song “Simply Having a Wonderful Christmas Time” as the audience got up and danced with Snoopy, Charlie Brown and the rest of the Peanuts gang. Publisher Marty Cheek helped Brandt Sherman, a 7-year-old first-grader at Barrett Elementary School, write this story.